MY FAVOURITE EYESHADOWS | RAWR BOWS. Up until a few months ago I would only ever wear eyeshadow for the occasional night out, I think I just couldn't be bothered to do anything other than eyeliner. Recently, though, I've been getting into the famous 'no-make up make up look' and I really enjoy using eyeshadow instead of black eyeliner as it looks so much more natural. 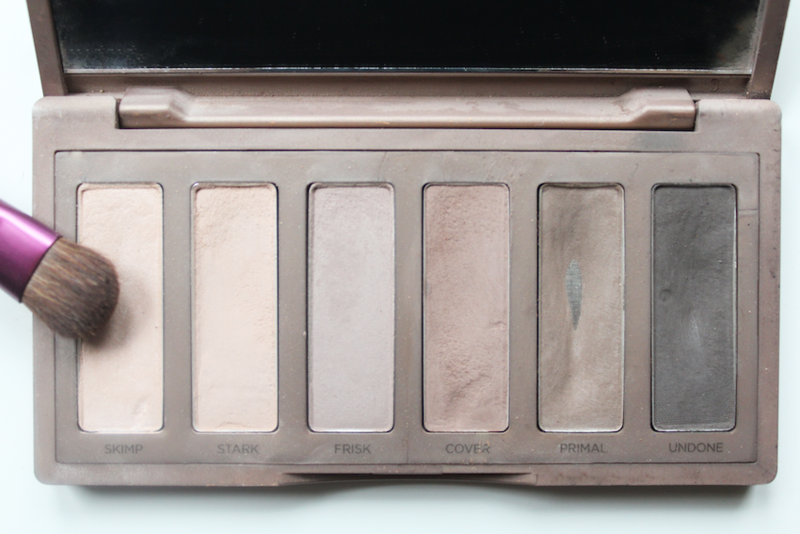 I've been mainly using Urban Decay's Naked 2 Basics palette and Sleek's Oh So Special eyeshadow palette. As it's clearly obvious from the picture I've been using Primal quite a lot, that's because that's what I use to fill in my eyebrows everyday. I've also been using Cover on my crease a lot. I find that it's not too dark so it gives my eyes some definition without being too obvious. I like using Stark on the centre of my lid op open up my eyes a bit and look a bit more awake. To make me look even more awake I use either Skimp or the gold-looking colour from the Sleek palette in my inner corner. If I'm going for a fancier look, I like to use the glittery brown shade from the Sleek palette on my crease and Undone to line my lower lash line before applying mascara. I also use Skimp to highlight my brow bone. 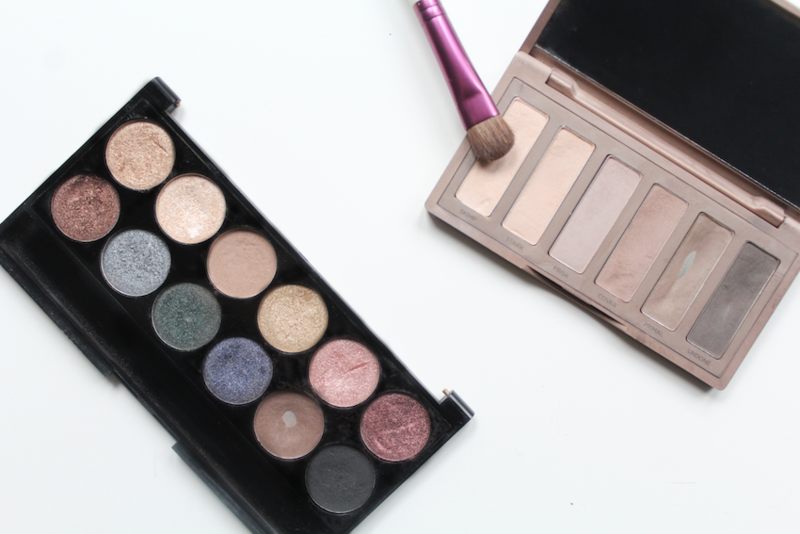 Overall, these two palettes offer a great variety of natural eyeshadows that are really easy to use on an every day basis so I would totally recommend them!